I received this product free for purposes of my review. All opinions are my own. I just love beauty products! I love trying out new nail polishes, new hair styles, and new makeup! What’s even more important than having fun with my beauty products is maintaining healthy nails, healthy hair, and healthy skin. 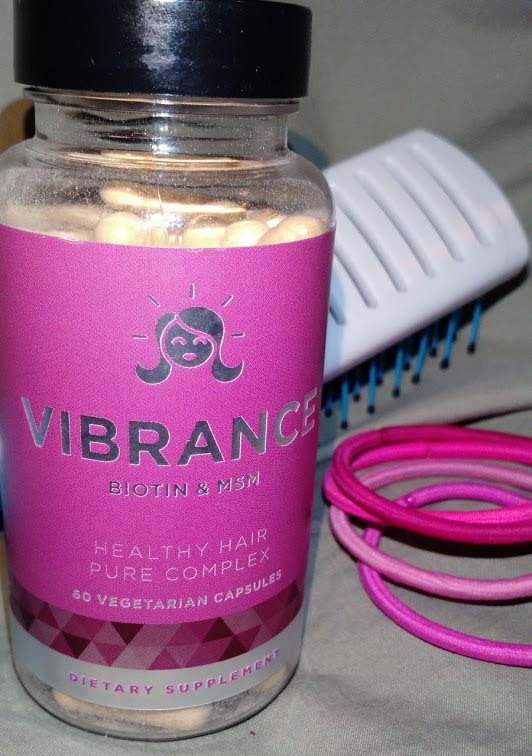 These Vibrance healthy hair vitamins are designed to help me maintain healthy hair. Because styling my hair is no fun if I’m fighting with hair that just isn’t in good shape. 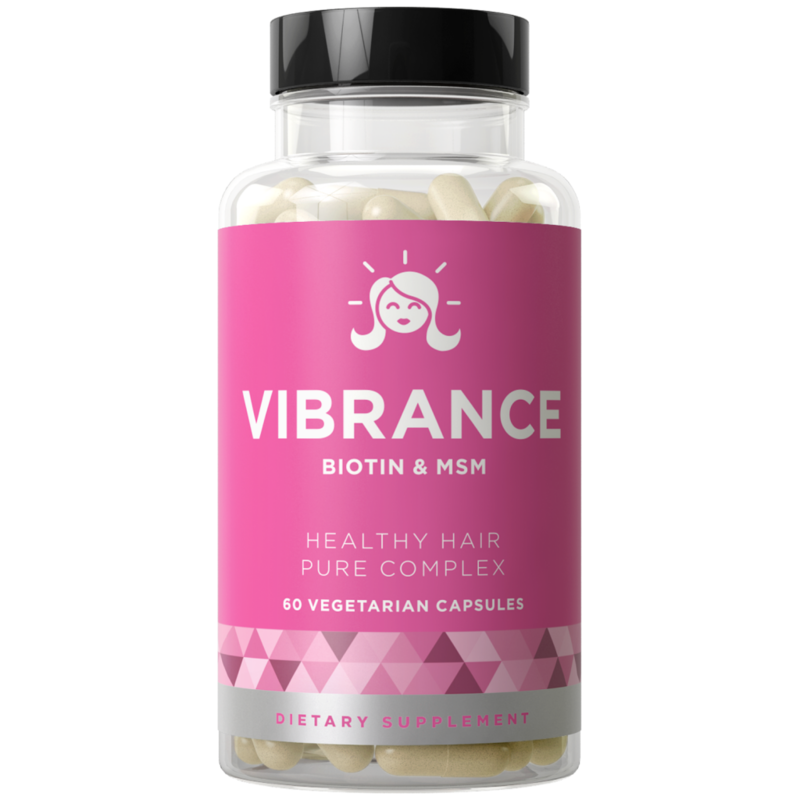 Each soft capsule is packed with 23 vitamins, minerals, and herbs, including Biotin and OptiMSM®, that revitalize your hair from the inside. These nourishing ingredients support the growth of thicker, longer, and stronger hair. 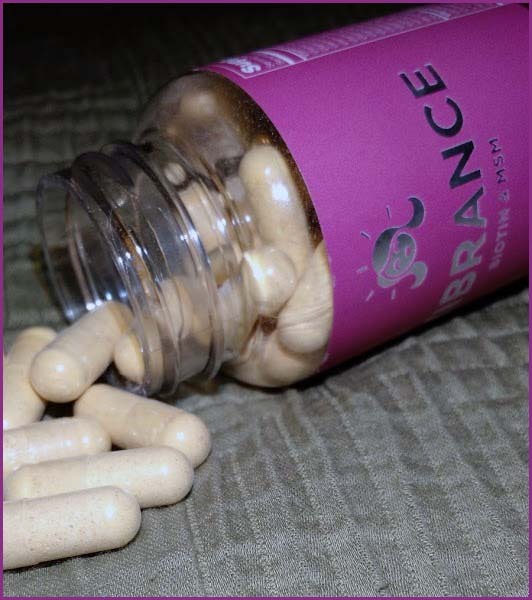 Vibrance products are made in the USA without any extra fillers, binders or junk. They use only the purest and most potent natural ingredients. And they’re gluten, wheat, and dairy free! Plus they have a 90 day guarantee. You can purchase these vitamins at their online store or at amazon.com. And, they have a special promo on their vitamins. You can get a bottle for just $5! Check out their giveaway here, and try these out yourself. Side note: Capsules use fresh and natural ingredients, and may have a “smell”. They recommend airing out the bottle for a few seconds for the smell to go away. I’m glad I knew this when I first opened my bottle, because it did not smell good! After leaving it open for a minute or two it was fine though. Also, if you don’t like taking pills the contents of the capsule can be opened and put into a smoothie! I don’t really drink smoothies so I haven’t actually tried this, but it sounds like a great idea for if you’re not wanting to swallow a capsule. My hair is pretty good and I was already using a vitamin with biotin before this, so I wasn’t expecting dramatic results. They say to try it for 30 days to see results, I’ve been using it for about 20 days now and haven’t really noticed a difference in my hair, which means that it’s definitely as good as the product I was using previously. My hair is still soft, shiny, and strong. It’s ready to go for any way I want to style it! What I really like about this product is that it’s made in the USA and it doesn’t have extra fillers or binders. I’m pretty sure my previous vitamins have fillers and binders and gluten. With Vibrance I don’t get any of these, and I still get the benefit of great hair! And it’s quite nice to know more about the vitamins that I’m taking.